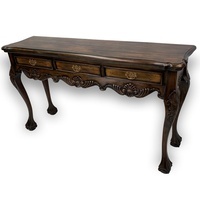 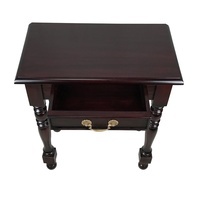 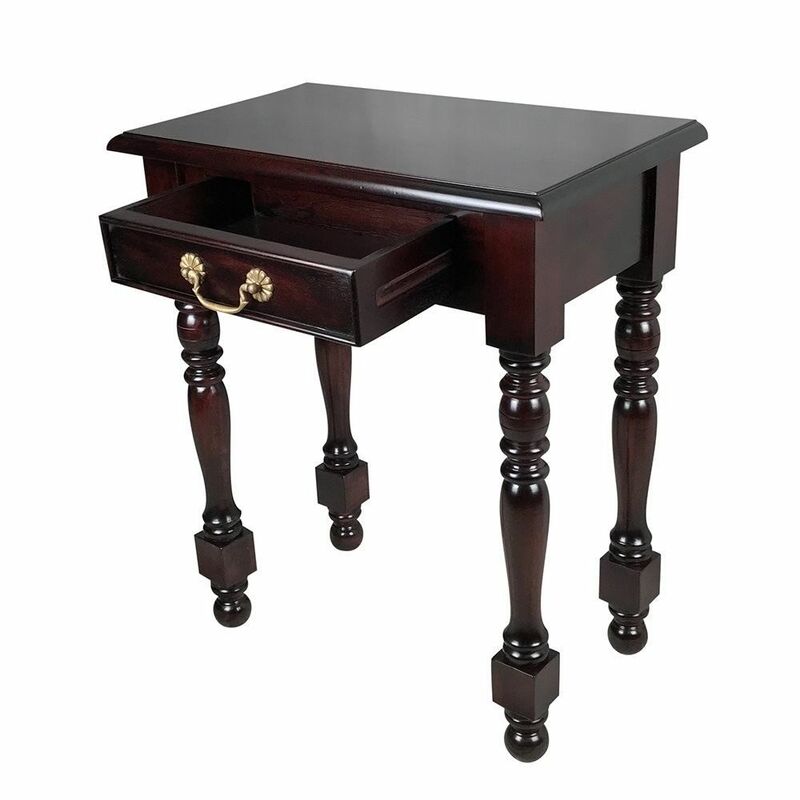 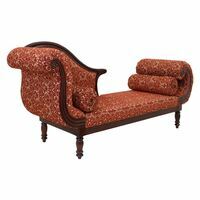 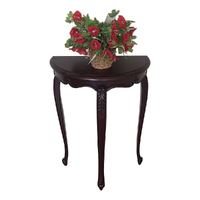 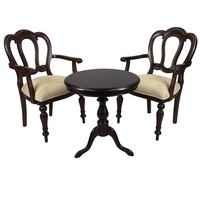 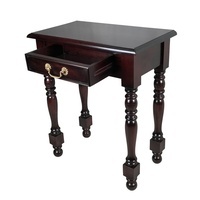 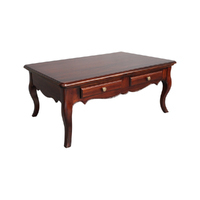 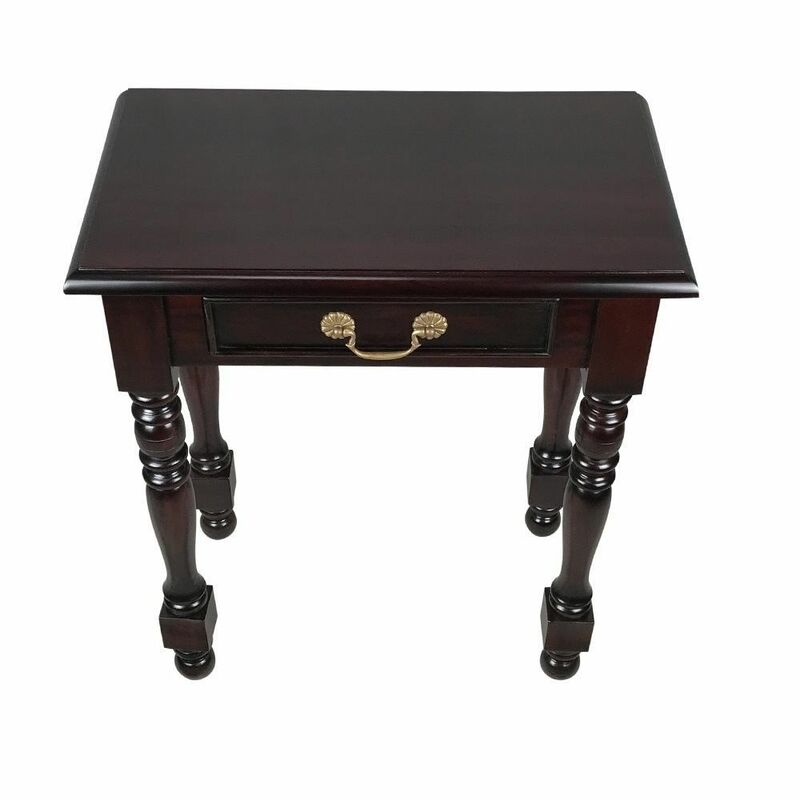 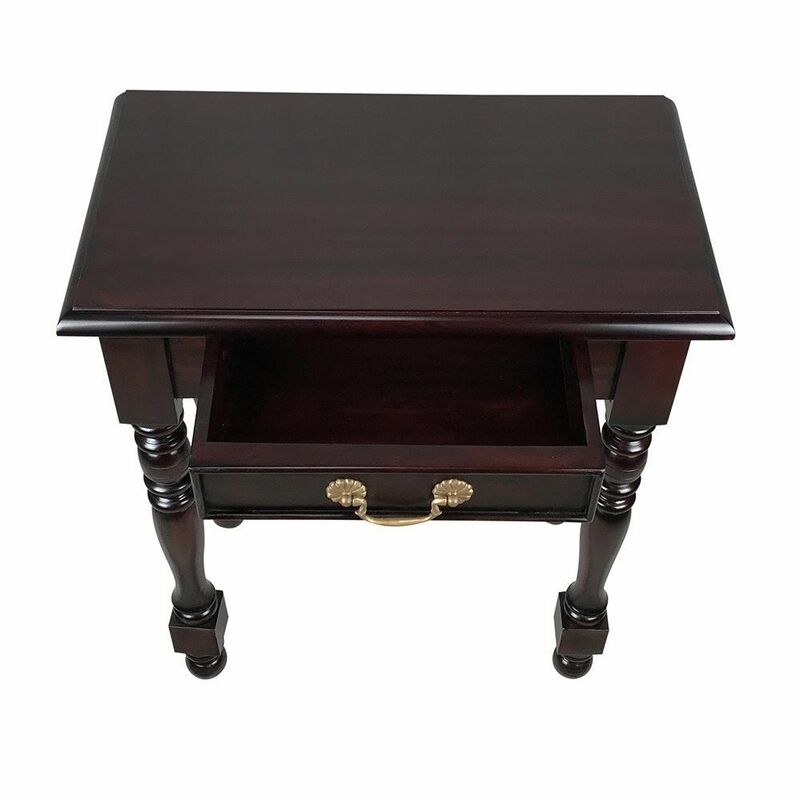 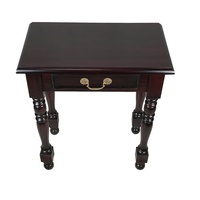 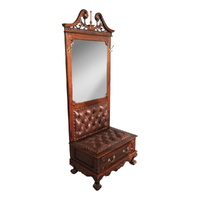 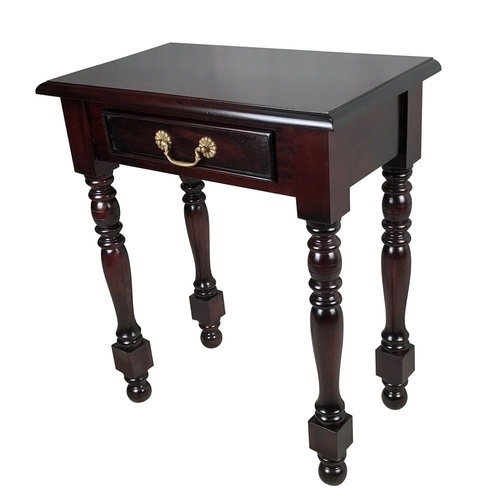 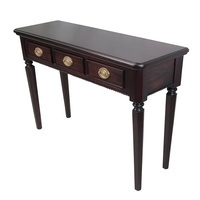 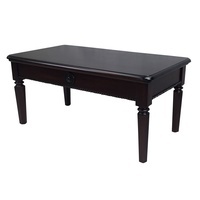 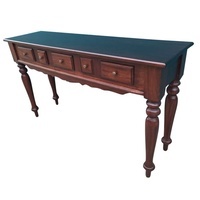 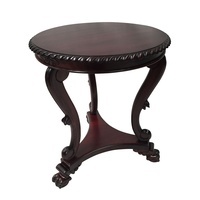 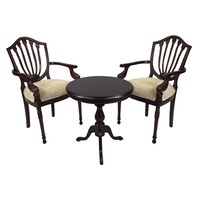 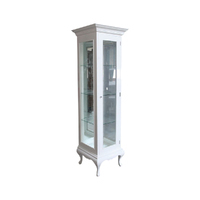 This reproduction of Round Leg Hall Table is the masterpiece that will serve multitude uses in any location. 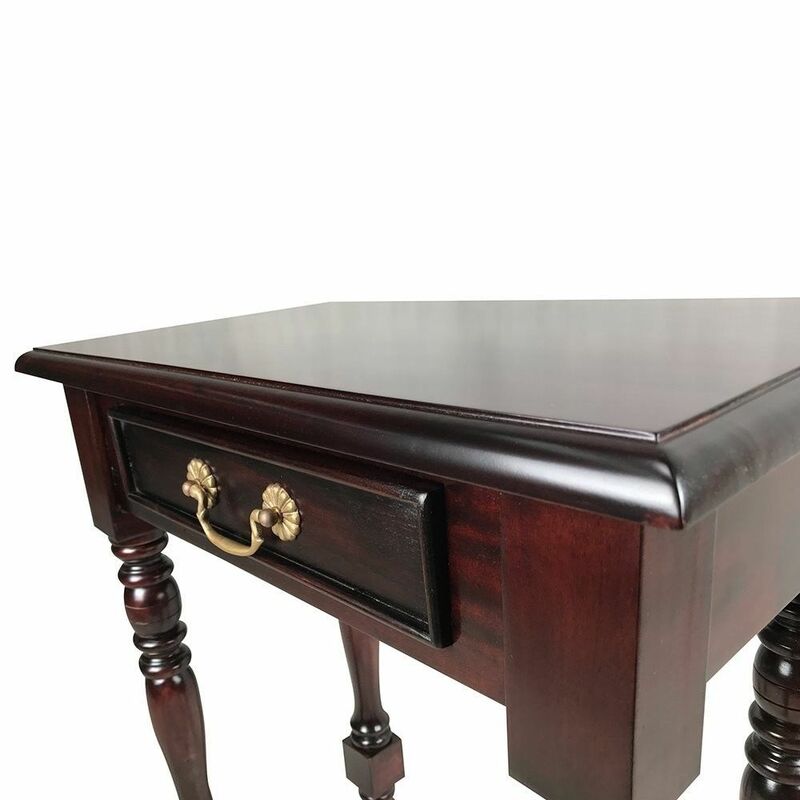 good service from company. 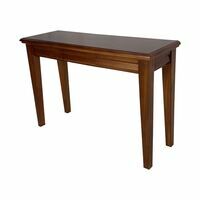 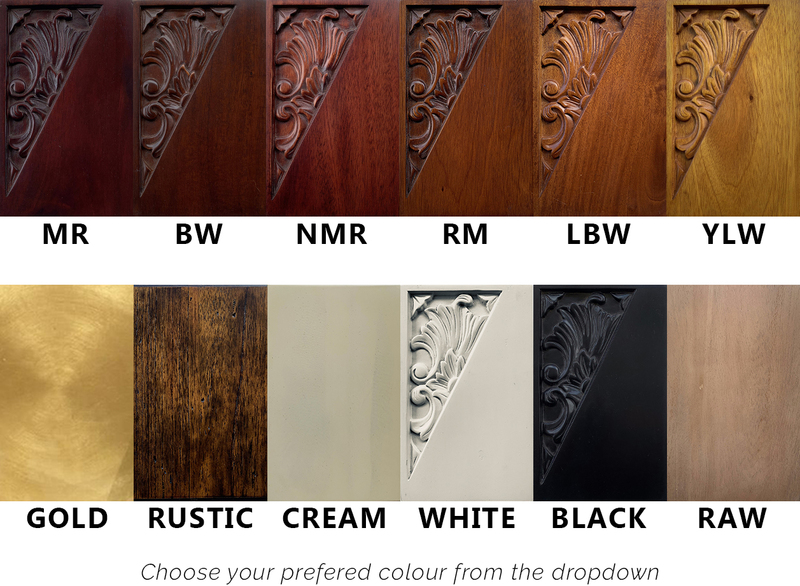 However, the table is a bit lower than expected, even though we checked the measurements.